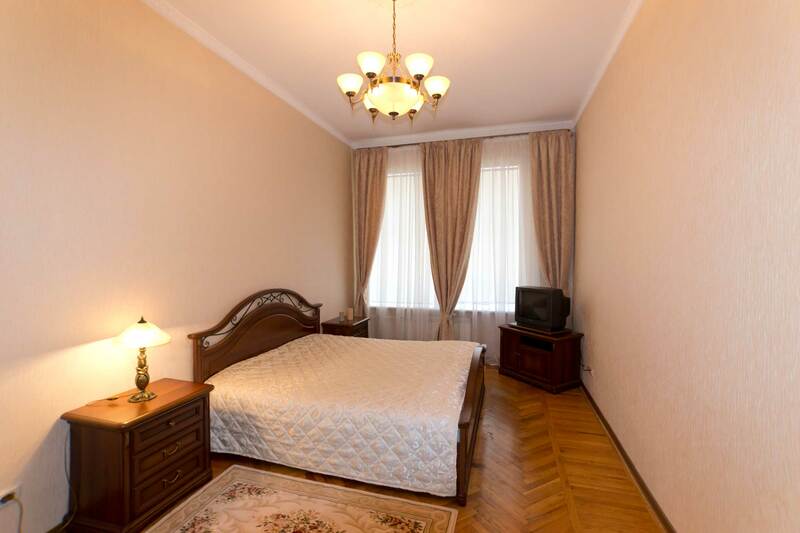 Smart conveneint two bedroom aparmtent can accommodate 6 guests. The aparmtent has two large bedrooms and a couch that can open for two more adults. 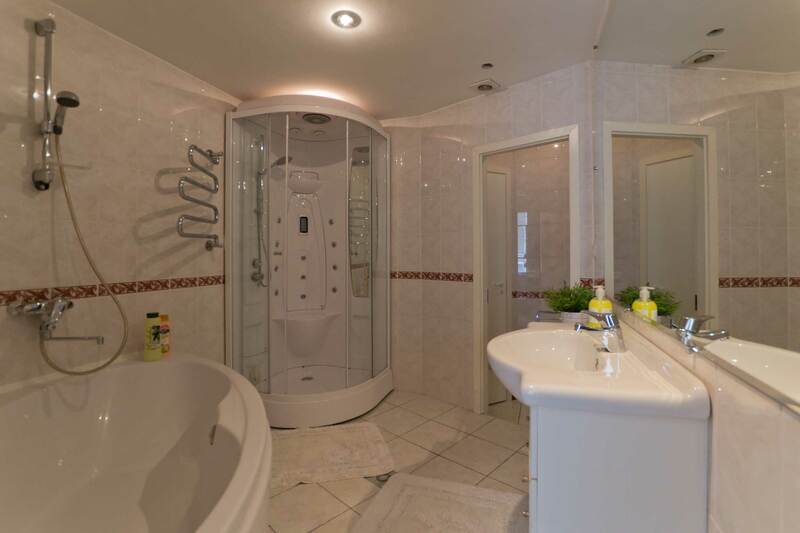 A luxury bathroom and large kitchen highlight this spacious home. Important note: Apartment is on the 4th floor without elevator. 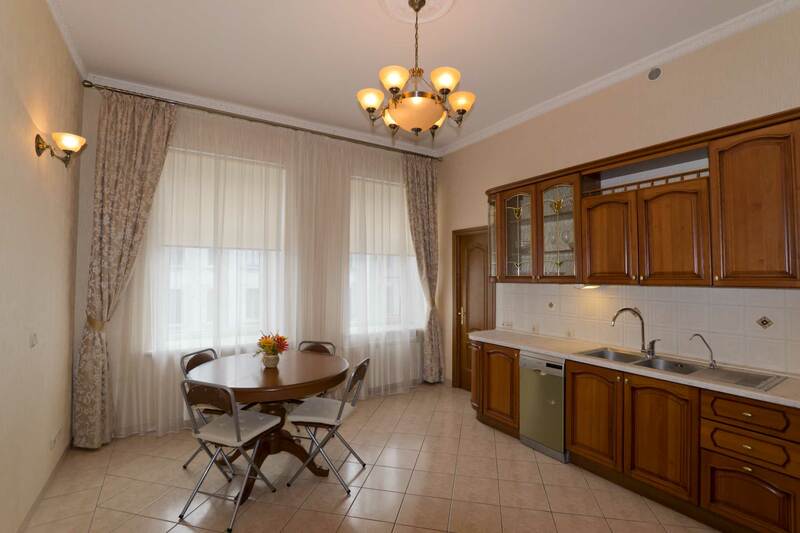 Neighborhood: Apartment is located about 3 minutes walk from Vosstania Square, where the main Moscow Railway station is located. Metro Stations Vosstania (red line) and Mayakovskaya (green line) are each within 3 minutes. 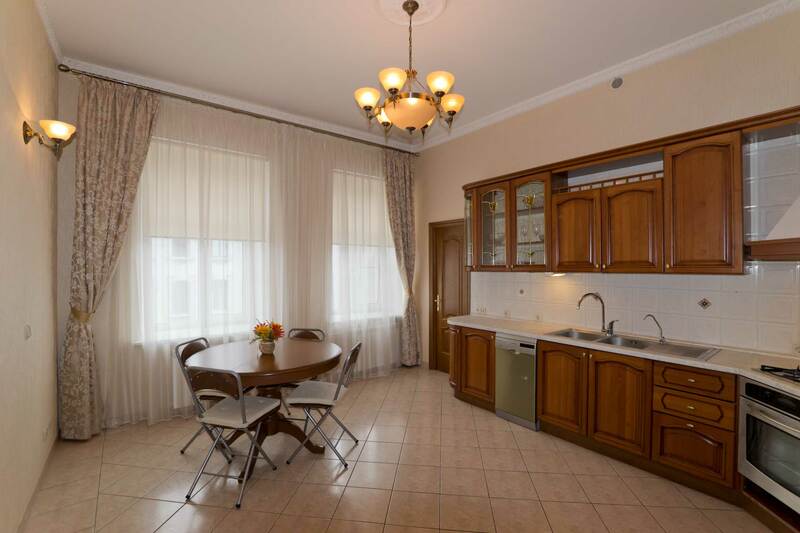 Just a few doors buildings from Nevsky Prospect, all the sites and sounds of the city are just outside your door. Palace Square (Hermitage) about 25 minutes walk, or you can take one of the many busses that go along Nevsky Prospect.